Editing content in Nusii wouldn't be easier. 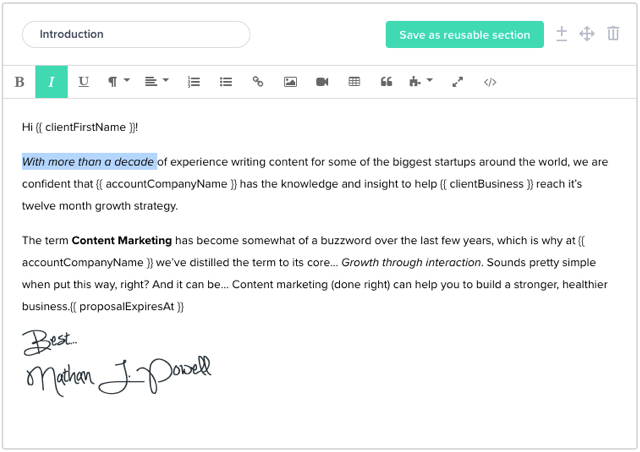 The Nusii content editor is simple, and for good reason. We want you to focus on the content. Here's a snapshot of our editor. So exactly what can you do with our editor?